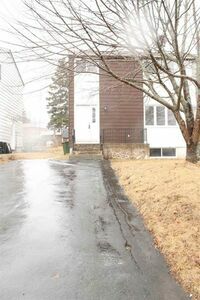 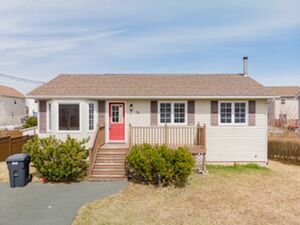 40 Steed Court, Woodlawn (MLS® 201907492): Great opportunity for first time home buyers. 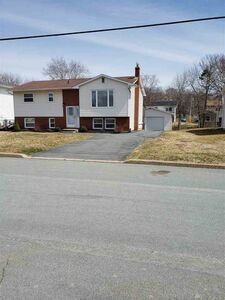 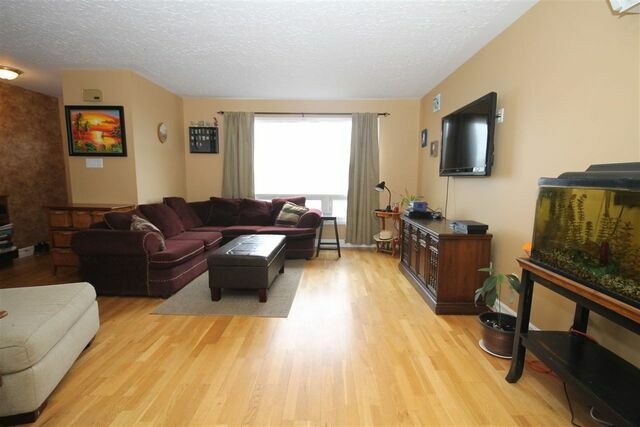 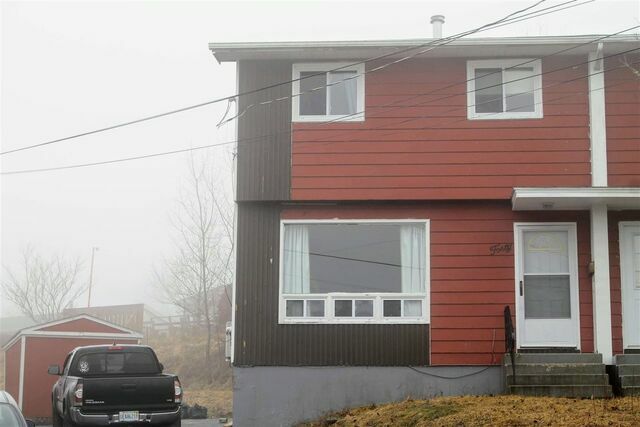 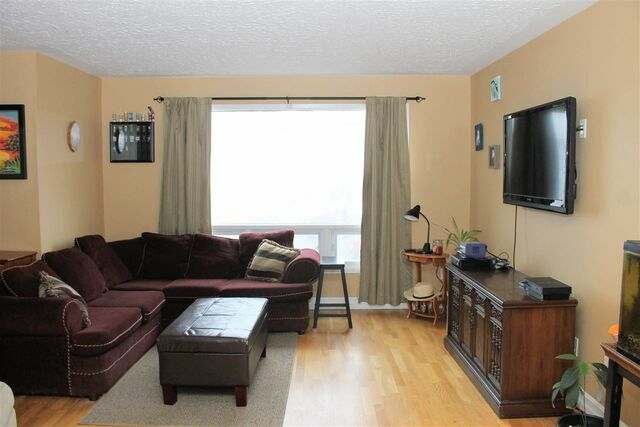 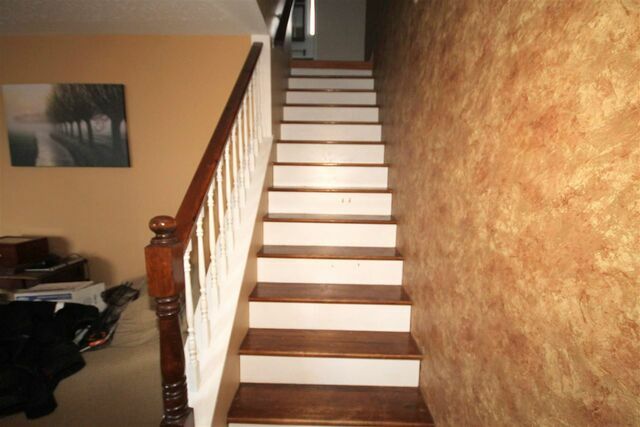 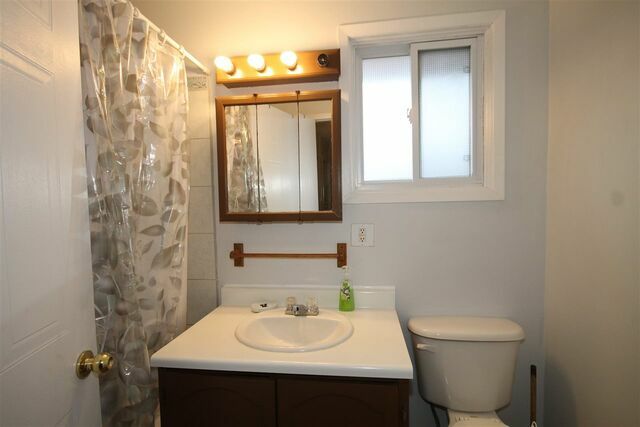 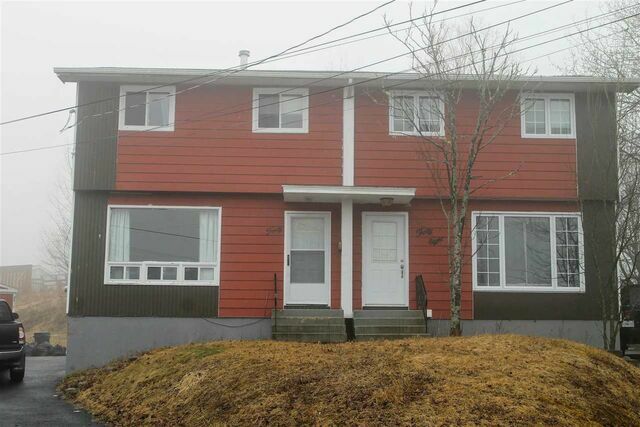 Well priced 3 bedroom semi located on a quiet cul-de-sac. 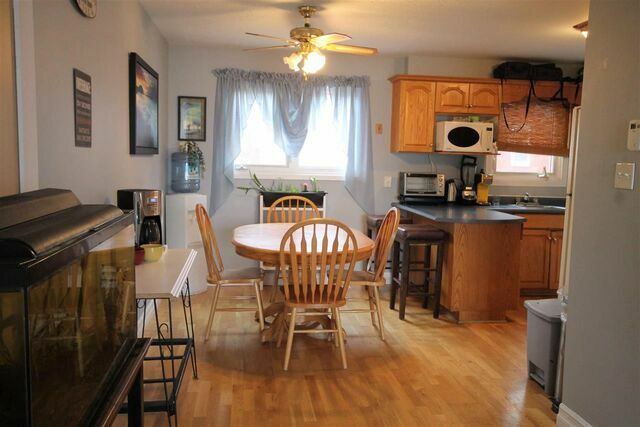 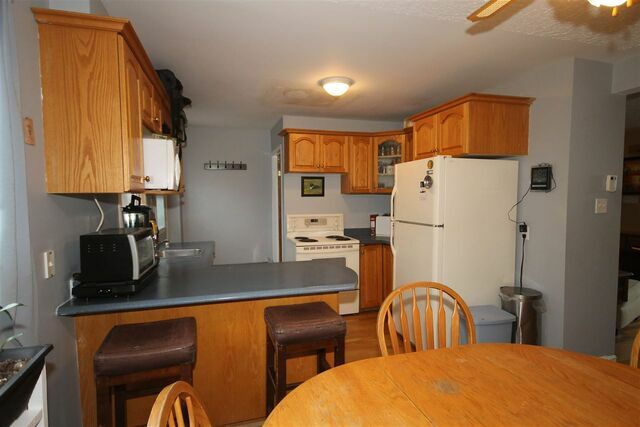 The main level flows nicely from the living room into your eat-in kitchen. 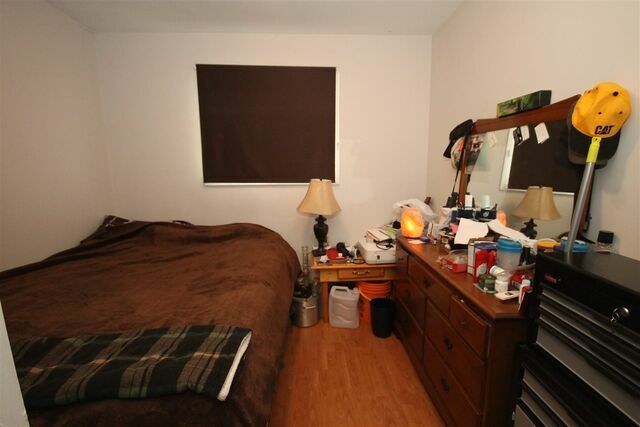 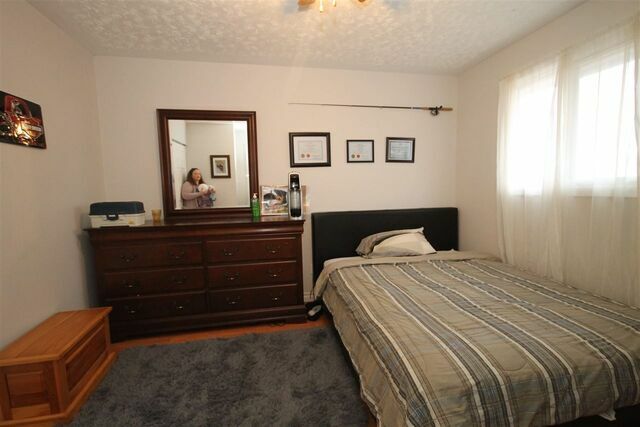 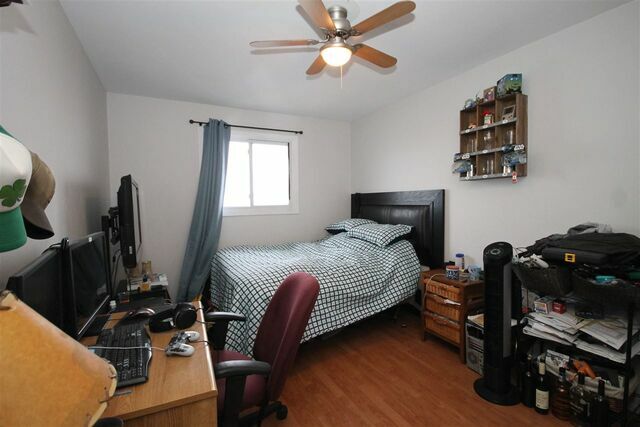 Upstairs you will find 3 good sized bedrooms. 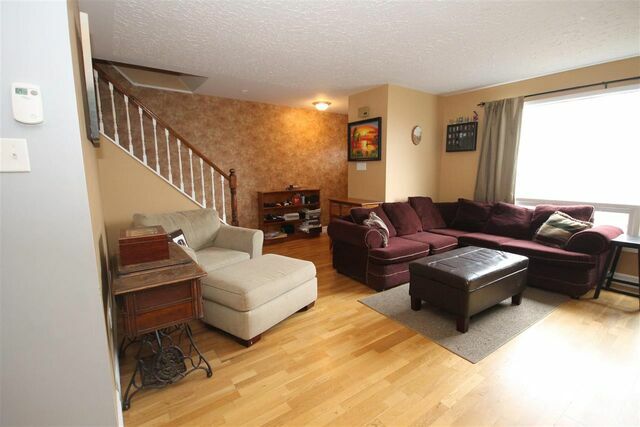 The basement has a family room and a large utility and storage area. 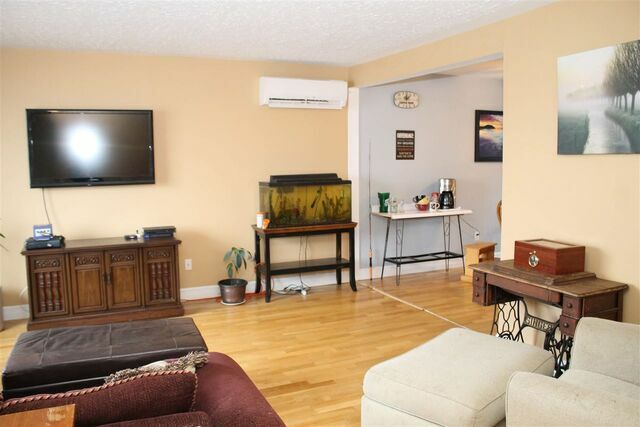 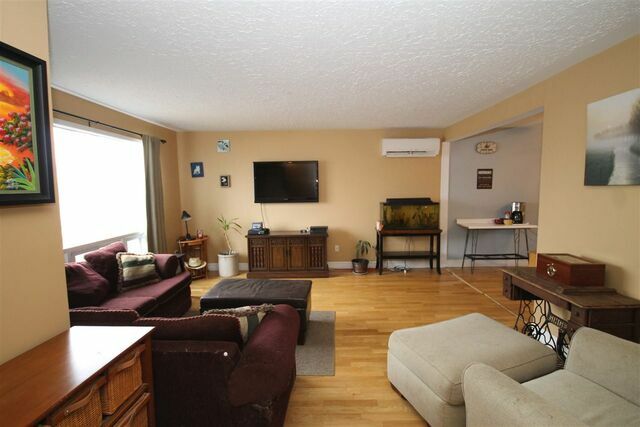 This carpet free home has a great floor plan and 2 ductless heat pumps to keep you cool in the summer and warm in the winter. 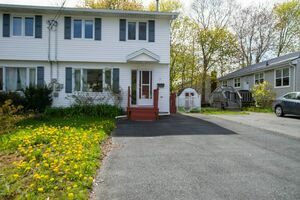 The paved driveway has room for several cars, and there's a large shed and new deck. 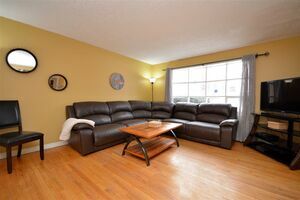 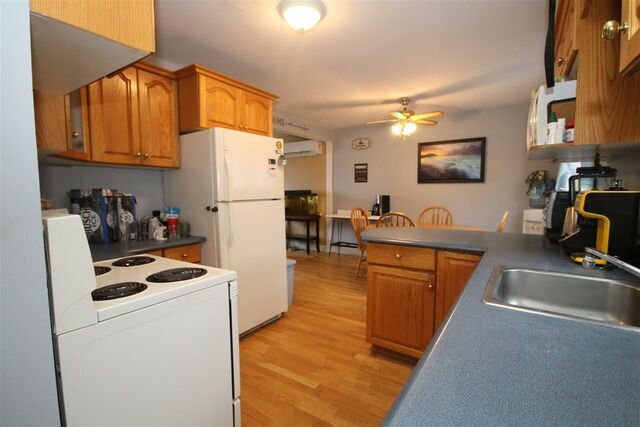 Close to shopping, schools, with bus services nearby. 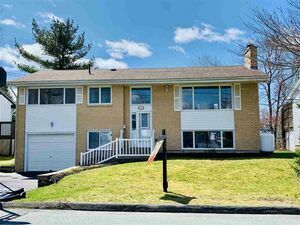 This home is just waiting for new owners, don't wait, schedule your viewing today! 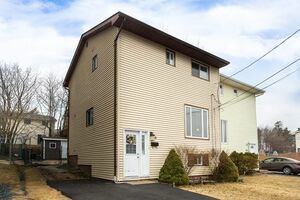 Questions about 40 Steed Court (MLS® 201907492)?